Discount available! 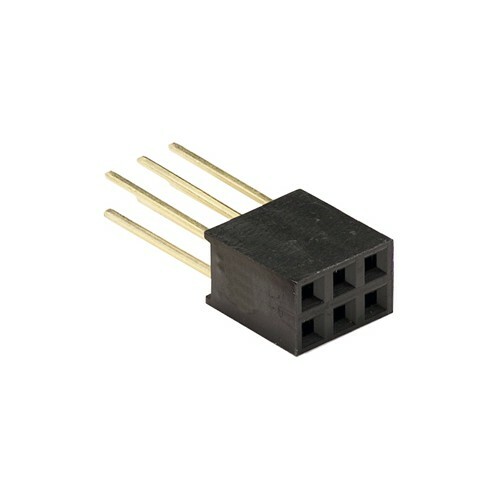 Recommend 3x2 pin female connector to your friends and get your Discount. 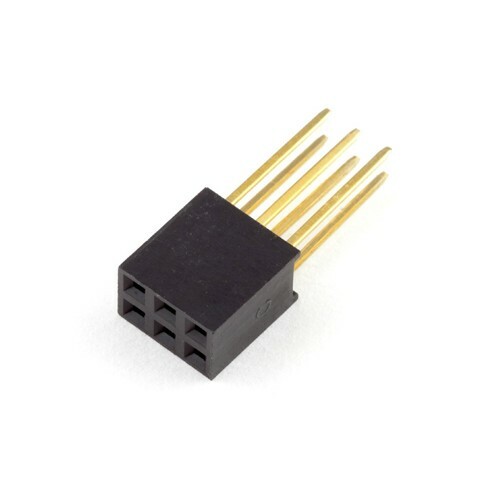 6-pin female header, with extra long legs -- great for stacking Arduino shields. Plastic body..
8-pin female header, with extra long legs -- great for stacking Arduino shields. Plastic body..
10-pin female header, with extra long legs – great for stacking R3-compatible Arduino shie..